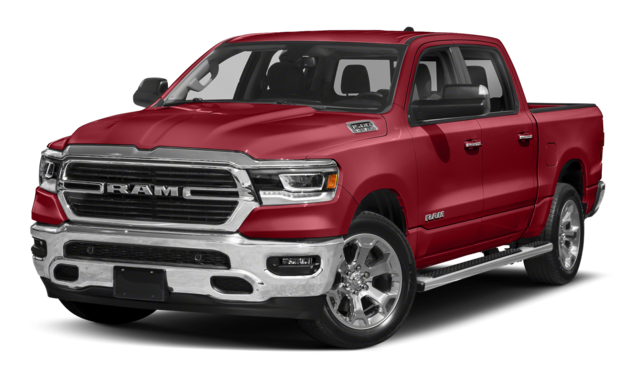 If you want to test drive the 2019 RAM 1500 and 2018 RAM 2500 near Duncanville today, Classic Chrysler Jeep Dodge RAM FIAT is ready to help. 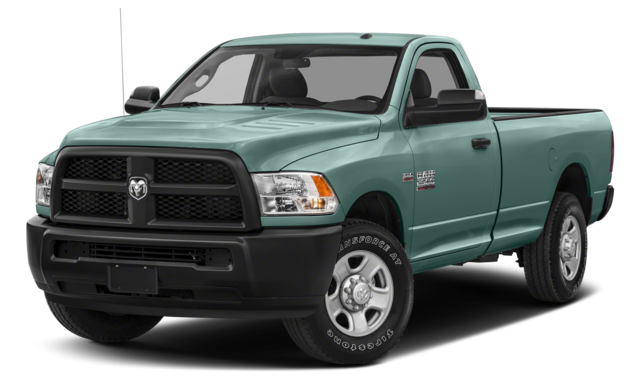 We have a stellar lineup of new RAM 1500 and RAM 2500 models for you to choose from. Apply for financing before you come so that you’ll be one step closer to the new truck buying process. If you want to connect with us before you visit our showroom, feel free to contact us.